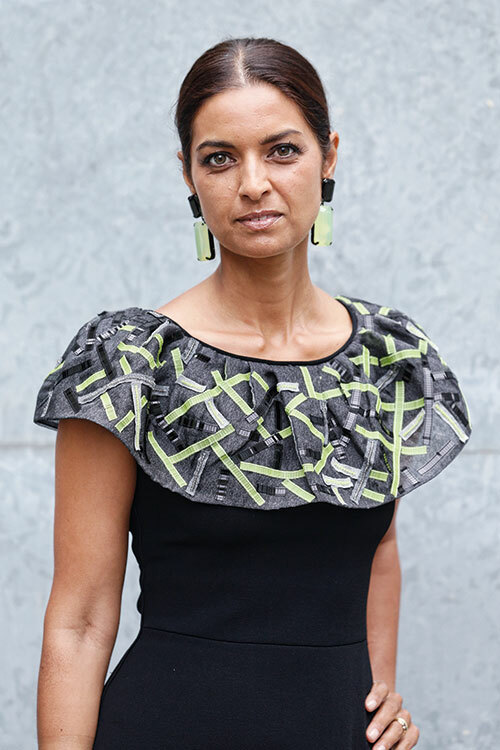 Her linguistic finesse makes Jhumpa Lahiri’s literary offerings like Unaccustomed Earth, The Namesake, Interpreter of Maladies and The Lowland find pride of place on many a bibliophile’s bookshelf. Last December she published an essay titled Teach Yourself Italian in The New Yorker, declaring her intention of only writing in Italian hereon. The US President Barack Obama honoured Lahiri with the 2014 National Humanities Medal in September 2015 — an accolade that is given for having widened the public’s engagement with literature and for having ‘deepened the nation’s understanding of the human experience’. Read about our next power woman, Chanda Kochhar.